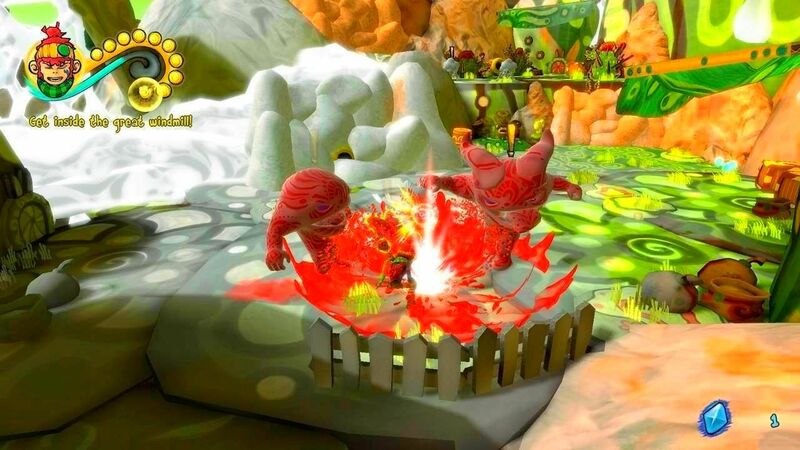 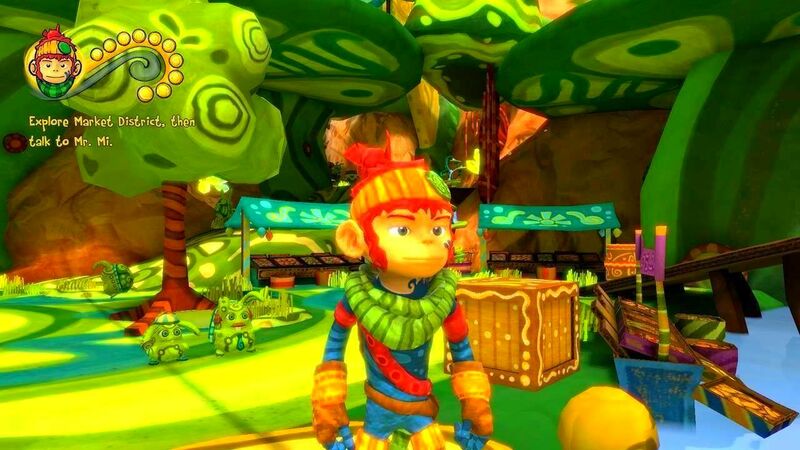 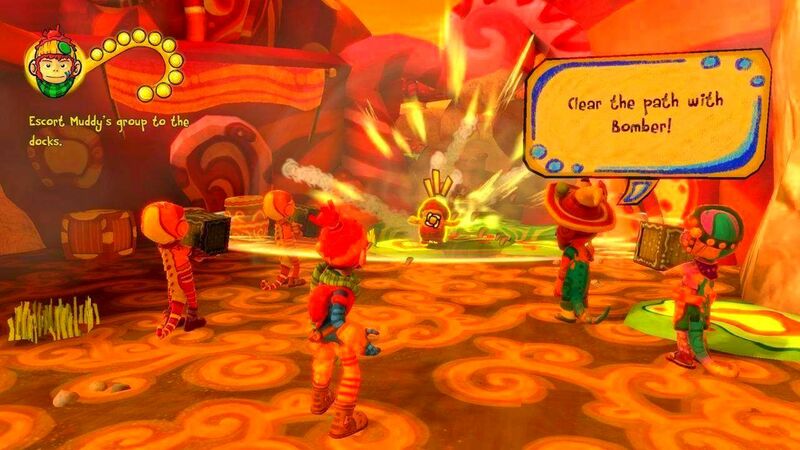 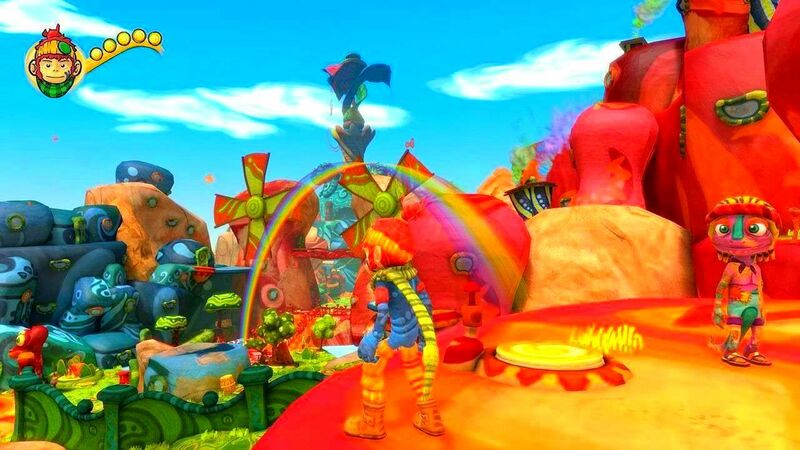 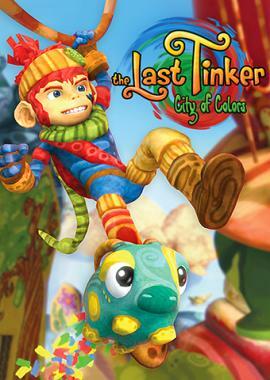 The Last Tinker is a joyous platformer inspired by classics such as Jak and Daxter and Banjo Kazooie. 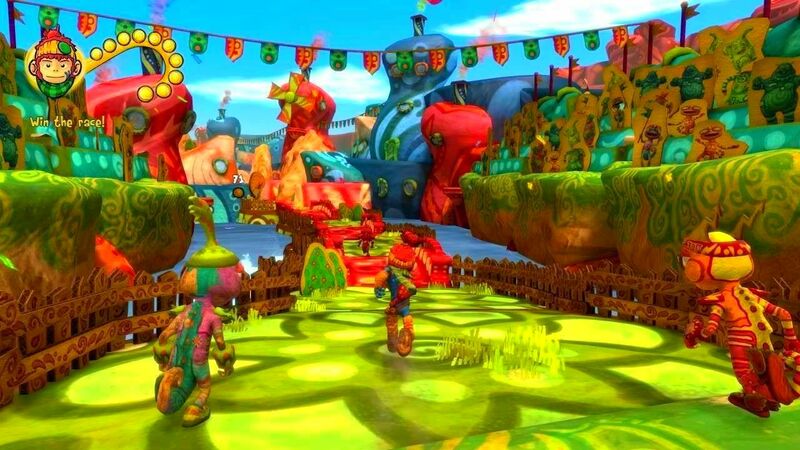 Koru, a young boy from the slums of Colortown, must rise from his humble roots to tackle the Bleakness, a dark force intent on wiping out joy. 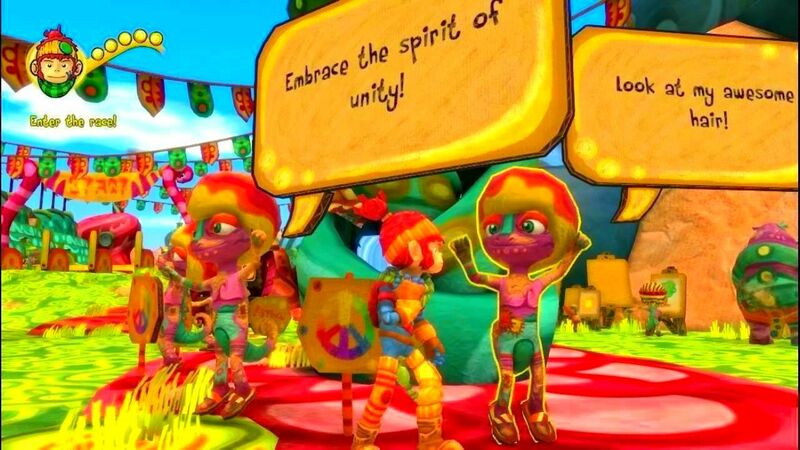 Koru must use color and emotion to restore life to Colortown !